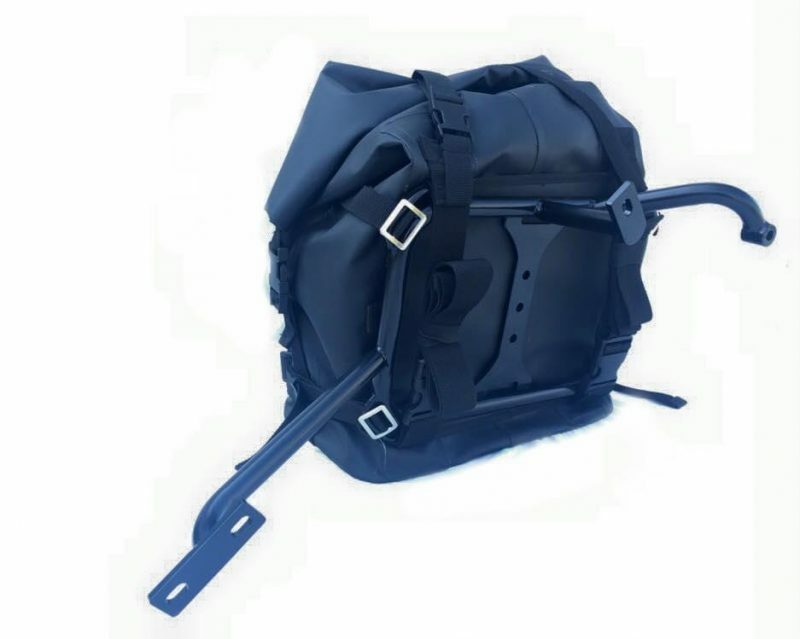 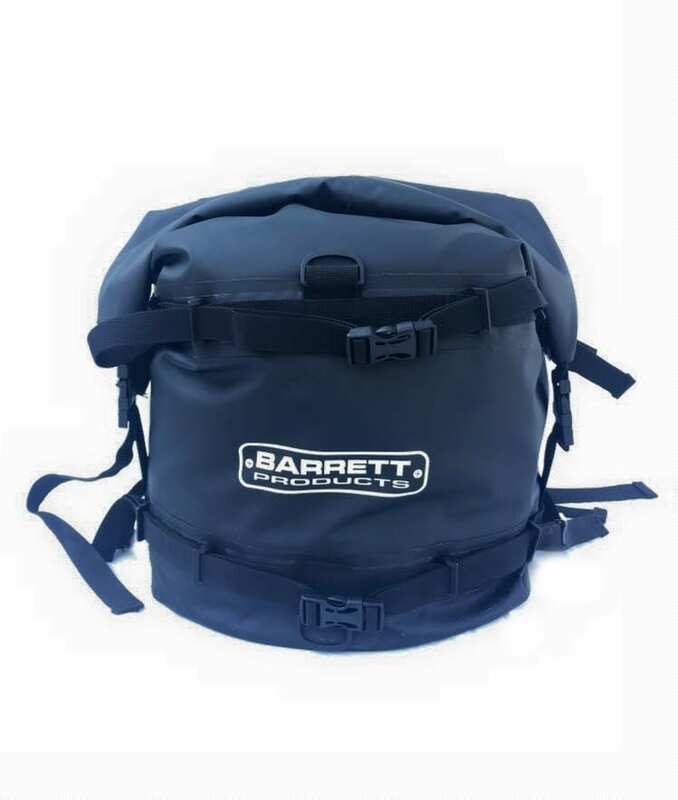 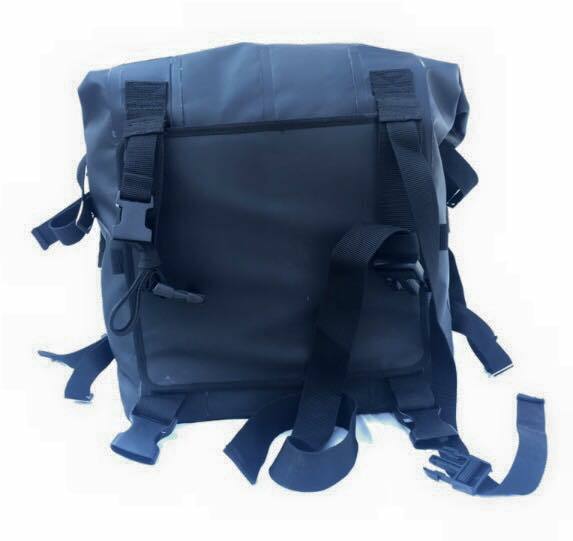 Quality soft pannier bags by Barrett are waterproof and dust proof. 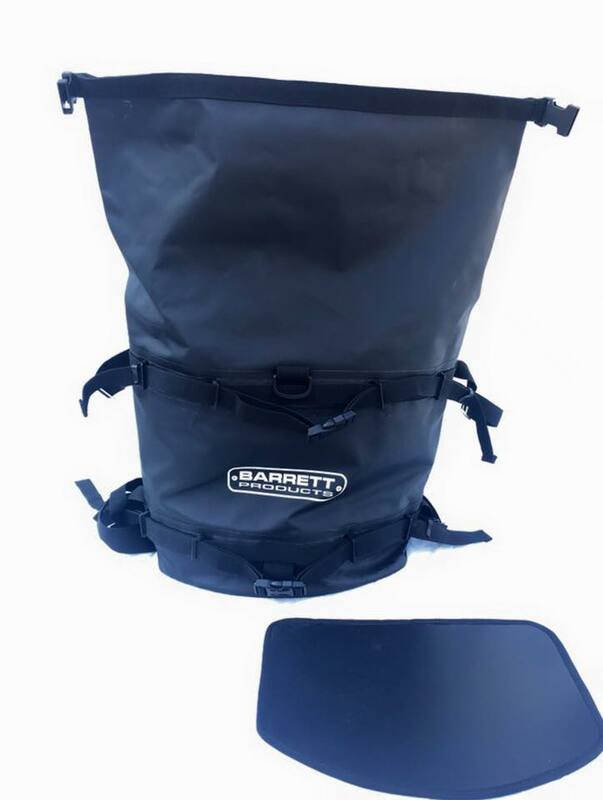 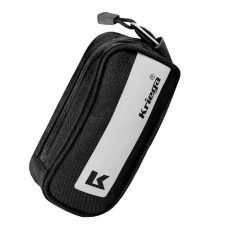 They each hold approximately 30 litres and also come with a 22 litre removable inner dry bag. 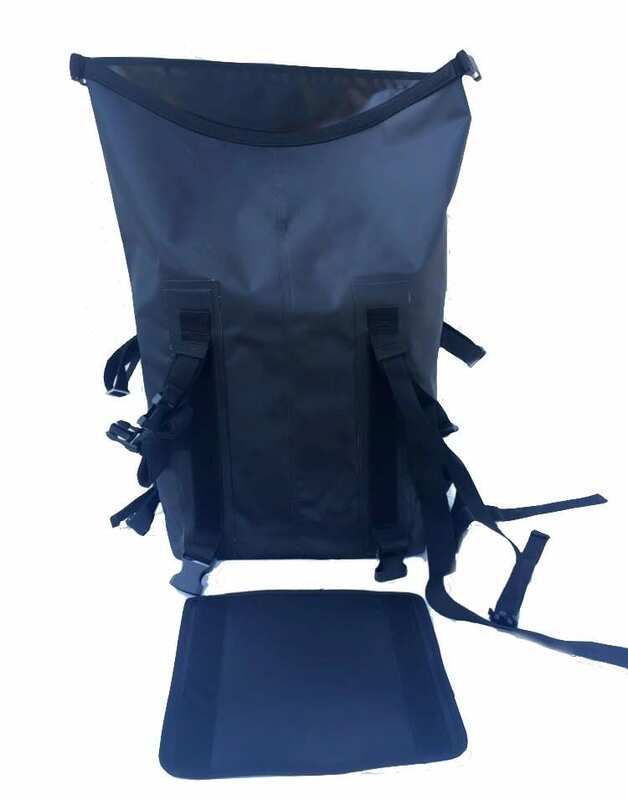 The outer bags have a removable back piece to prevent wear and tear and also a removable firm base which sits inside each bag. 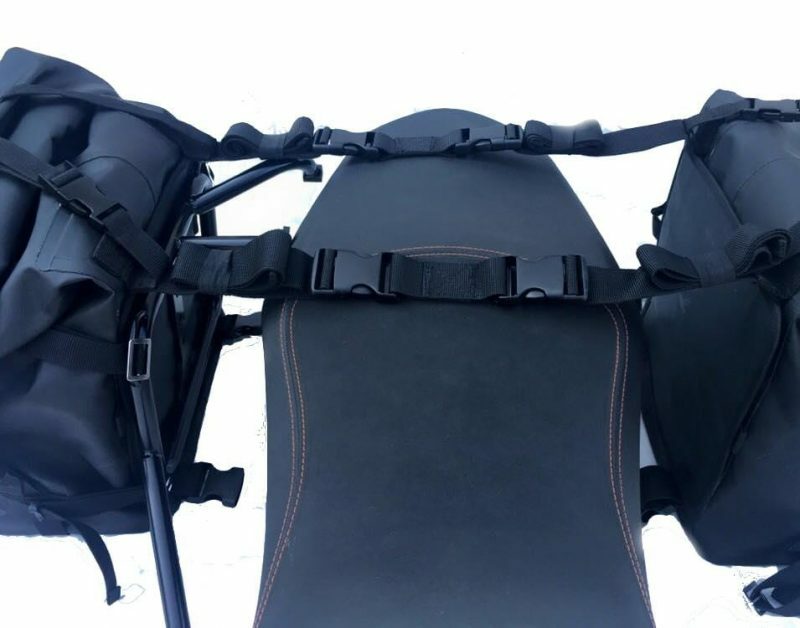 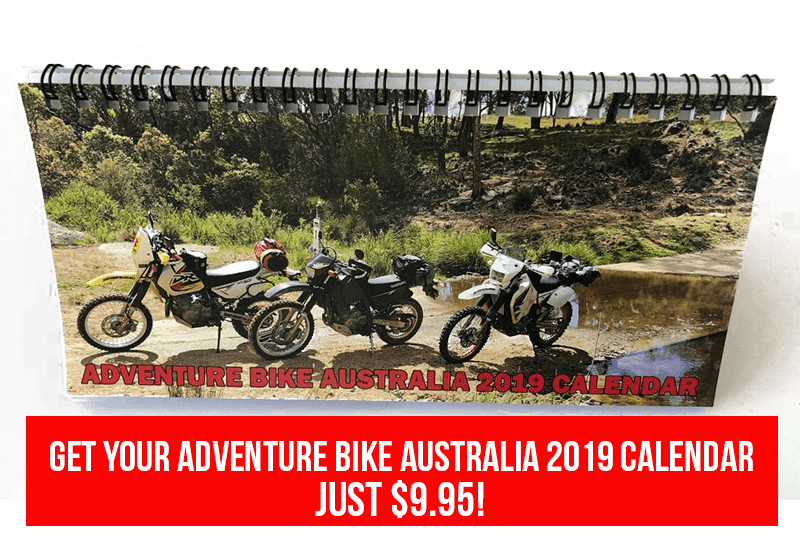 They can be mounted either directly on to the rack but also come with an optional strap which allows for mounting across the top of the seat. 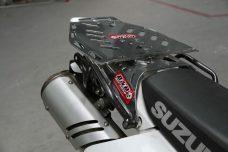 Images supplied by Barrett Products, see images for further detail.